The Splendids were neighborhood guys from Port Richmond , Staten Island, New York. They sang together for years and had a great sound and were all great guys. 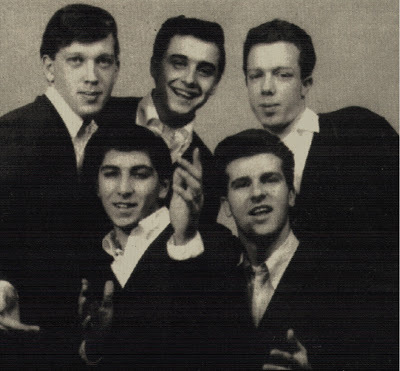 The lead of The Splendids ( lower left, John Vorassi ).